You have received this email because you have signed up to our park WiFi, emails or promotions. 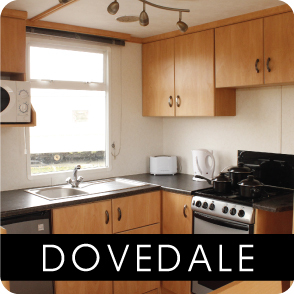 Pakefield Caravan Park, Holidays & Sales. Looking To Buy? Look No Further! No stress of rushing home from work and having to pack to go away. 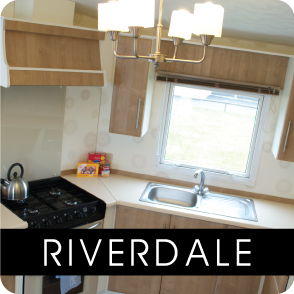 If you own your own holiday home you can set it all up at the start of the season and leave everything in readiness for when you arrive after a busy week at work. Open the door when you arrive and simply pour a glass of wine and unwind or visit the family club and take part in the family entertainment. 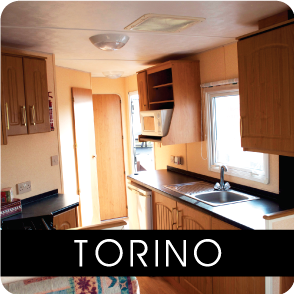 It can be a home from home for you to enjoy and meet up with family or friends without any stress. We have some fantastic walks in the area, sea view or country whichever you prefer. 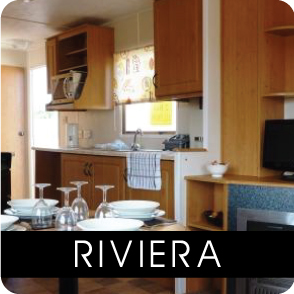 It's a laid back lifestyle, ideal for kids and pets who love to explore. Take advantage of our Free Wi Fi on park, this way you can still have some chill time and check in with work at the same time. 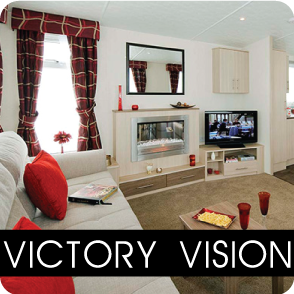 A friendly community of established owners means that new residents are welcomed into the seaside lifestyle and a dedicated team of staff are always on hand to offer help and support wherever needed. In a perfect location for easy access to the shop and reception, with a spacious pitch at the end of a row. 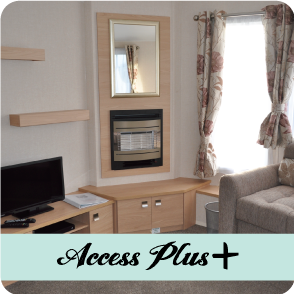 The Access Plus Holiday Home is suitable for those with limited mobility who want to enjoy the freedom of a Holiday Park environment, or for those with a young family, needing more spacious accommodation. 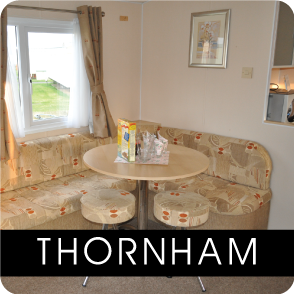 Push-chairs and other bulky, toddler orientated items are easily accommodated in the Access Plus and there is more space available for toddlers to roam in the comfort of a well equipped caravan. 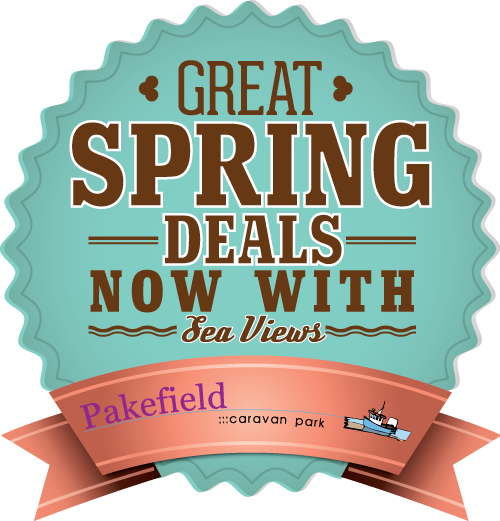 Pakefield Caravan Park Has A New Website, With More Up To Date Information Than Ever Before, View Local Events, Be Social On The New Social Page Or Browse Our Holiday Homes For Sale. We Now Even Have A New Mobile Site For Your Smart Phone.